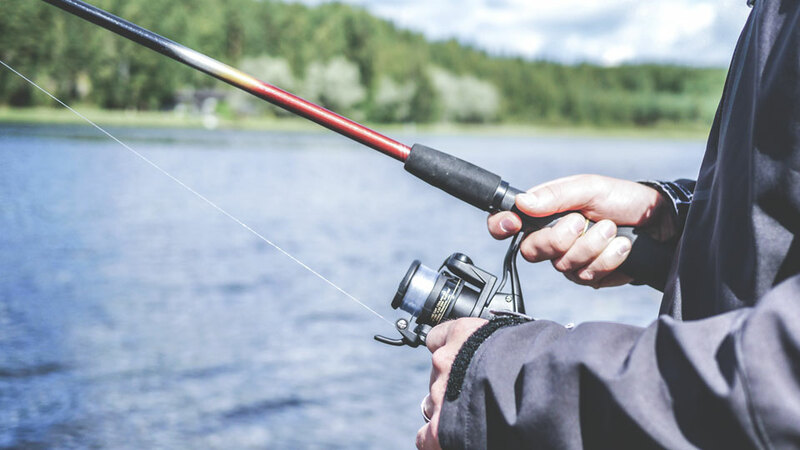 Offering fly fishing trips in Central Oregon since 1986, Carbone’s Fly Fishing Guides and Outfitters take you out north of Bend on the Deschutes River for wild trout and steelhead. Trips on the John Day River in the high desert for steelhead and smallmouth bass, as well as trips on the Crooked River for rainbow trout, are also offered. Beginners to experts are welcome for both fly and Spey fishing single and multiple day trips. On multi-day trips, they feature a camp boat for the angling party down the river that is set up for your arrival with dinner and breakfast served in a comfortable and enclosed pavilion set-up. The business is owned by Roger and Audrey Carbone and day trips begin at $245 and include a delicious riverside lunch. Rodger Carbone, in addition to being a noted fly fishing guide, is also an award-winning fish carver, focusing on fish sculptures depicting fish and waterfowl in their natural habitat.